Brown Construction & Paving was originally founded in 2001 by a young 21 year old, named Clint Brown. 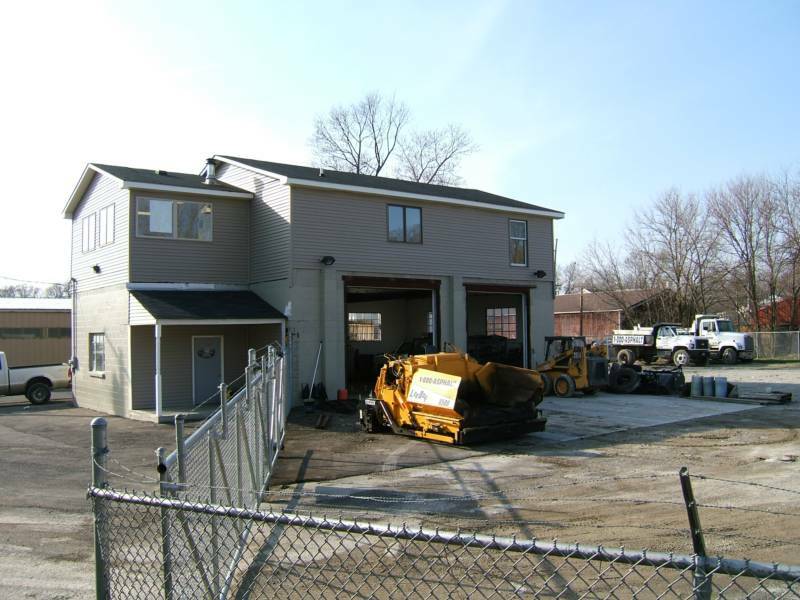 The Cincinnati asphalt company began to rapidly grow as a result of Clint's hard work, providing a quality finished product, and keeping his word to the clients he served. Clint's philosophy on selling asphalt paving and blacktop services has always been about not pressuring the customer. He believes that customers do not need to be pressured into making a rushed decision when it comes to improving their property with his paving services. Clint strongly believes that the way to end up with a happy, loyal customer is to let them decide when it is time to spend their own hard earned money. In 2004, Brown Construction & Paving became part of the 1-800-ASPHALT national blacktop paving network. 1-800-ASPHALT is now our company number in the (937), (513), & (859) area codes. When you call 1-800-ASPHALT, you call in directly to our company asphalt office. As a result of joining this national network, our paving company is now linked to the latest updates in asphalt paving technology, pricing, and latest driveway blacktop methods. Brown Construction & Paving became a corporation in 2004. Brown Construction and Paving Corporation is now in its tenth year of operation. The company has grown through an aggressive marketing campaign and because of outstanding customer service. 1-800-ASPHALT now has 15 employees. Our skilled employees are the life blood of our company. The employees on our paving crews share well over 100 years of combined asphalt paving experience. Our experienced asphalt paving employees have made us the successful blacktop pavement corporation that we are today, and we thank them for their loyalty and dedication.